All future versions of this mod will be on the project Aura Cascade Unofficial managed by BaileyH! 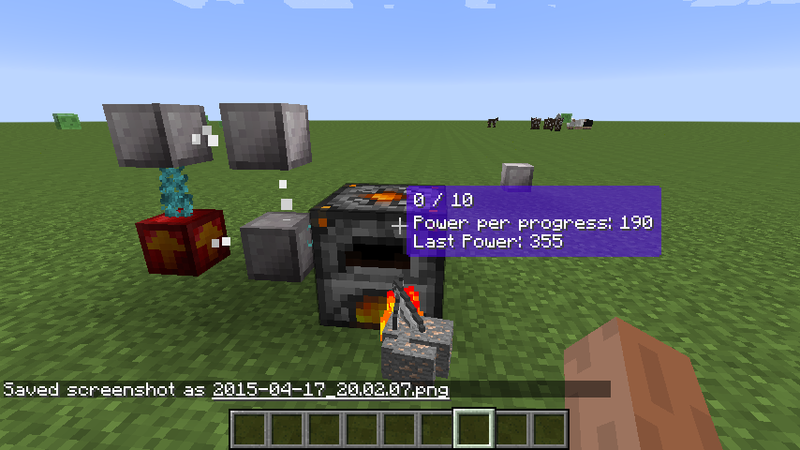 This is a magic mod that challenges the user to think of solutions to complex problems. At it's core is an innovative power system which is nearly impossible to fully optimize. All features are documented via an in-game book. Huge thanks to Vazkii. The lexicon code is taken from Botania, and the design philosophies behind Botania were a huge inspiration. Just because it wasn't clear, this is neither a Botania addon nor a knockoff in any way. Textures are mostly done by Futureazoo and Drullkus. The bad textures are done by me. Please refer to auracascade.website for detailed descriptions.